Outlaw Clyde Barrow and his partner Bonnie Parker robbed banks and store owners during the Depression, with the duo and their gang held responsible for an array of murders. 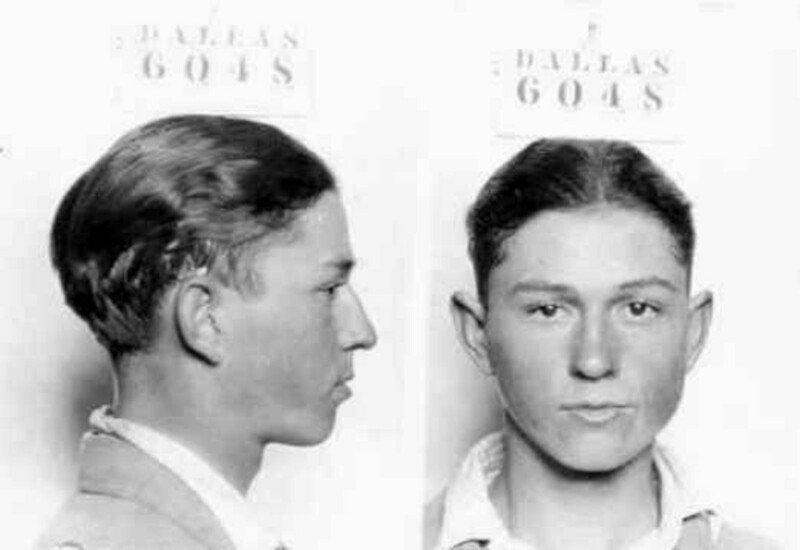 Clyde Barrow was born on March 24, 1909, into a poor farming family in Telico, Texas. Under the influence of his older brother, Clyde began a life of crime at an early age. In 1930, he met Bonnie Parker. The couple and their affiliated gang eventually went on an almost two-year crime spree that spanned several states, with various gang members committing acts of murder. After sustaining a bedraggled, on-the-run life, Bonnie and Clyde were killed in a police ambush in Louisiana on May 23, 1934. Their story has been heavily romanticized by the media, inspiring famous screen and stage treatments. 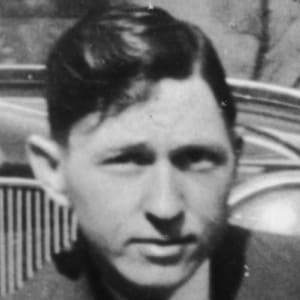 Clyde Chestnut Barrow was born on March 24, 1909, in Telico, Texas. He was the fifth of seven children born into a poor but close-knit farming family. His family&apos;s farm failed due to drought and they eventually moved to Dallas, Texas. Clyde, who was a small and unassuming boy, attended school until the age of 16 and had ambitions of becoming a musician, learning to play both the guitar and saxophone. Once in prison, Clyde&apos;s thoughts turned to escape. By this time, he and Bonnie had fallen deeply in love, and Clyde was overtaken by heartache. Sharing his sentiments, much to the dismay of her mother, a lovesick Bonnie was more than willing to help the man she called her soulmate, and soon after his conviction she smuggled a gun into the prison for him. On March 11, 1930, Clyde used the weapon to escape with his cellmates, but they were captured a week later. Clyde was then sentenced to 14 years of hard labor, eventually being transferred to Eastham State Farm, where he was repeatedly sexually assaulted by another inmate. While Clyde was serving his sentence, he and Bonnie began a passionate correspondence with each other, and once again, Clyde&apos;s thoughts turned to escape. Hoping to be relieved of his grueling work detail and paroled, Clyde had his big toe and part of another toe cut off in an "accident.&apos; (As a result, he would walk with a permanent limp and be forced to drive in his socks.) Unbeknownst to Clyde, his desperate scheme was unnecessary—his mother had already convinced the judge in his case to grant him parole. He was released two weeks later, in February 1932. After his release from prison, Clyde was reunited with Bonnie and made a brief effort to go straight, working at a Dallas glass company. But when police harassment caused him to lose his job, Clyde gave up, formed a gang and resumed his criminal activities, with Bonnie eventually joining him. In the months that followed, Clyde and a changing gang committed a series of robberies at various small businesses and banks. Clyde killed a police officer and store owner during his group&apos;s crime spree, and thus became a highly wanted man with a price on his head. Deciding to maintain a low profile, in the spring of 1933 Clyde and Bonnie along with gang member W.D. Jones lived briefly with Clyde&apos;s brother Buck and his wife Blanche in Joplin, Missouri. But when neighbors grew suspicious of their presence, police arrived at the house and a shootout ensued. The four outlaws escaped, but they left behind two dead officers as well as a roll of film containing pictures that Bonnie and Clyde had taken together. The pictures were published in newspapers around the country, alongside the details of their exploits. As their crime spree continued, Clyde, Bonnie, Buck, Blanche and Jones were constantly pursued by law enforcement. In July 1933, police officers found them in Platte City, Missouri, and another shootout ensued, during which Buck was seriously wounded. When police caught up with them again several days later, Bonnie and Clyde escaped along with Jones, but Buck and Blanche surrendered. He died of his wounds shortly thereafter, and she was sentenced to 10 years in prison. Jones, after separating from Bonnie and Clyde, would be captured by authorities in November. 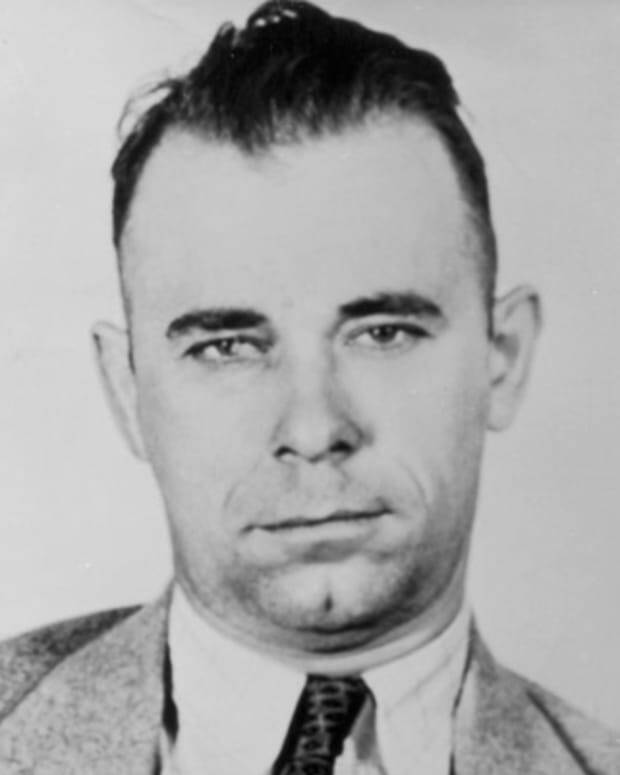 In January 1934, Clyde helped orchestrate an Eastham jailbreak for a former accomplice. A prison guard was killed in the process, with Clyde escaping with his friend and several other inmates. Among the escapees was a convict named Henry Methvin, who soon became part of the Barrow gang. 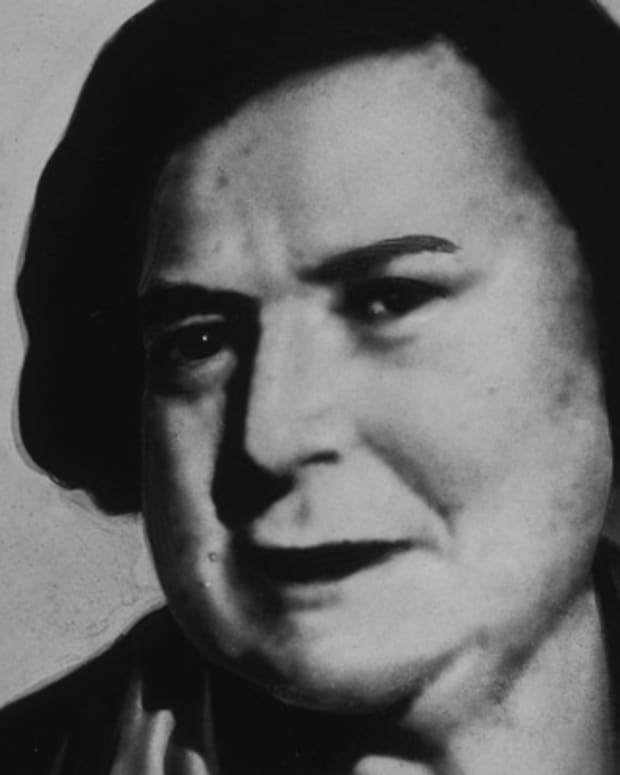 With a posse that included former Texas Ranger captain Frank Hamer in pursuit, Methvin and Clyde killed two highway patrolmen on April 1, 1934, in the area of Grapevine, Texas, with Methvin killing a constable just days later in Commerce, Oklahoma. These murders set into motion the events that would lead to Bonnie and Clyde&apos;s demise. 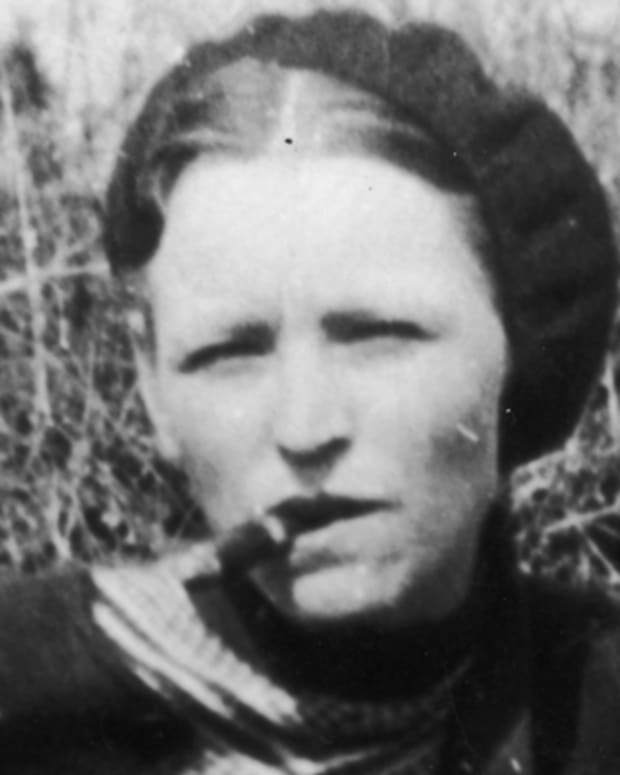 Bonnie and Clyde eventually sought refuge at Methvin&apos;s family farm in Bienville Parish, Louisiana. But when Hamer and his posse learned of their whereabouts, Methvin&apos;s father betrayed the famous outlaws in exchange for amnesty for his son. On May 23, 1934, Bonnie and Clyde were driving down a Louisiana back road when they saw Methvin&apos;s father standing by his broken down truck. Unbeknownst to them, a posse of officers led by Hamer were lying in wait. When Bonnie and Clyde stopped to help the elder Methvin, the police opened fire. The duo were killed in a hail of bullets. 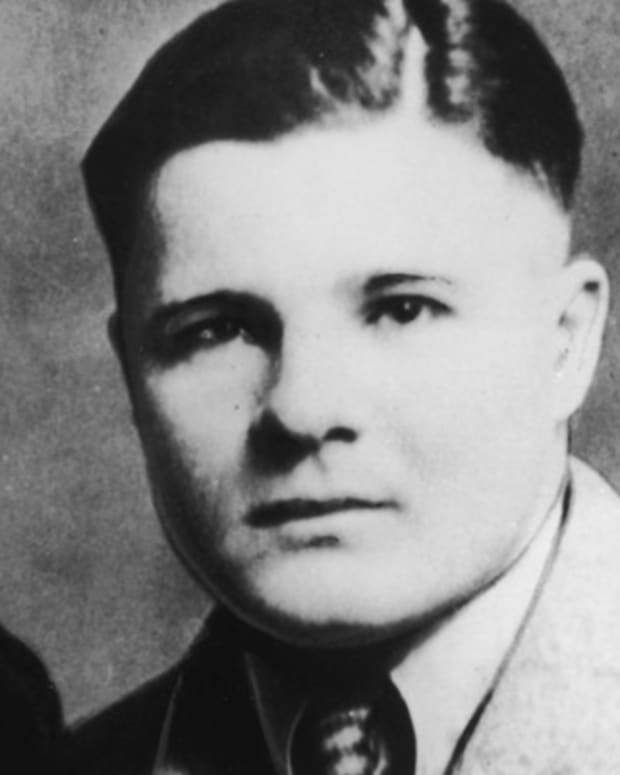 By the time of their deaths, Bonnie Parker and Clyde Barrow were so famous that souvenir-seekers at the scene attempted to make off with locks of their hair, pieces of their clothing and even one of Clyde&apos;s ears. 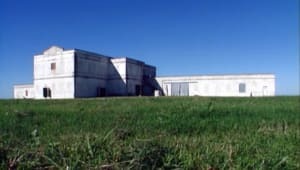 Their bodies were eventually returned to Dallas, and despite their wishes to be buried side by side, they were interred in separate cemeteries. 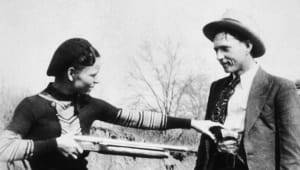 Despite their violent crimes and the dogged, ramshackle realities of their existence, Bonnie and Clyde have been heavily romanticized by the media. Their sensational story has seen numerous retellings, including the 1967 Arthur Penn film Bonnie and Clyde, which starred Faye Dunaway and Warren Beatty in the title roles, a 2011 Broadway musical and a 2013 made-for-TV miniseries starring Holiday Grainger as Bonnie and Emile Hirsch as Clyde. Their bullet-riddled car remains on display at a casino outside of Las Vegas, Nevada. In early 2018, production began on a Netflix film about Bonnie and Clyde, this one told from the point of view of the authorities tasked to stop their crime spree. Set for release later that year, the film counted Kevin Costner, Woody Harrelson and Kathy Bates among its featured stars. Kathy Bates has joined Kim Dickens, Kevin Costner and Woody Harrelson in Netflix’s 2018 drama, ‘The Highwaymen.’ Based on true events, the film features two Texas Rangers drawn out of retirement to hunt down the notorious Great Depression criminal couple, Bonnie and Clyde. 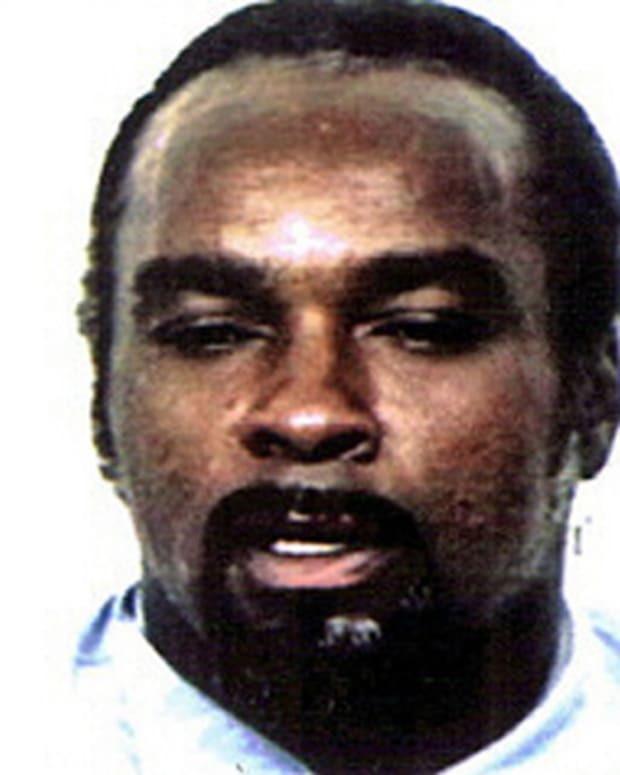 Stanley Tookie Williams is best known for founding the Crips gang. 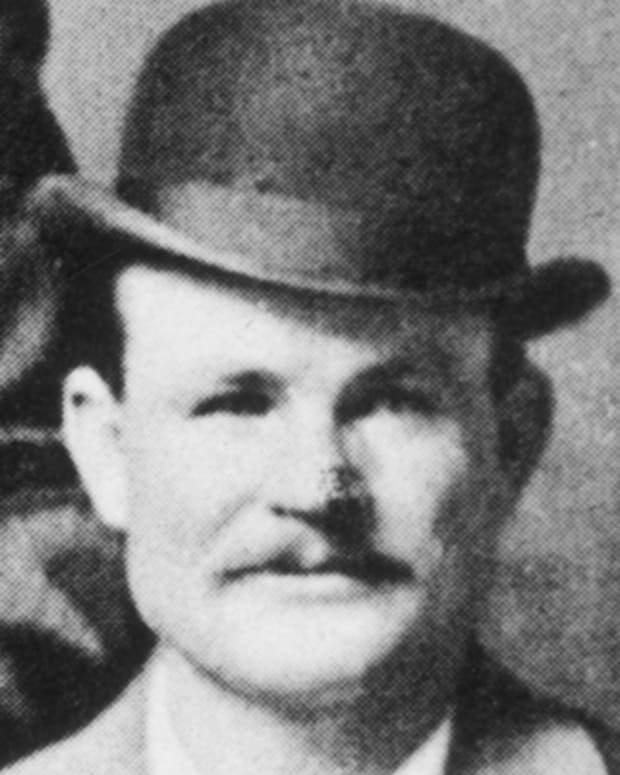 Outlaw Butch Cassidy, also known as Robert Leroy Parker, partnered with the Sundance Kid to rob banks and trains in the early 1900s. 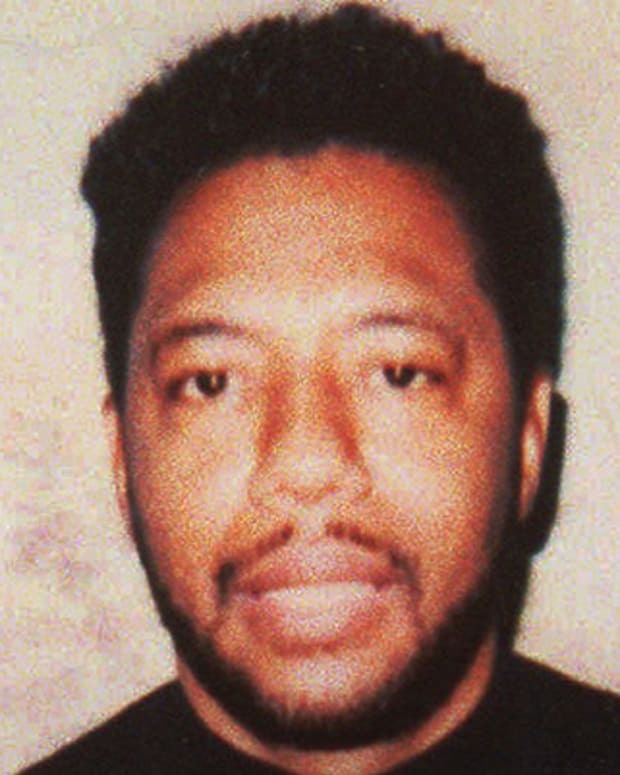 Larry Hoover, also known as "King Larry," is the notorious former leader of the Black Gangster Disciple Nation, a Chicago street gang that spread nationwide. 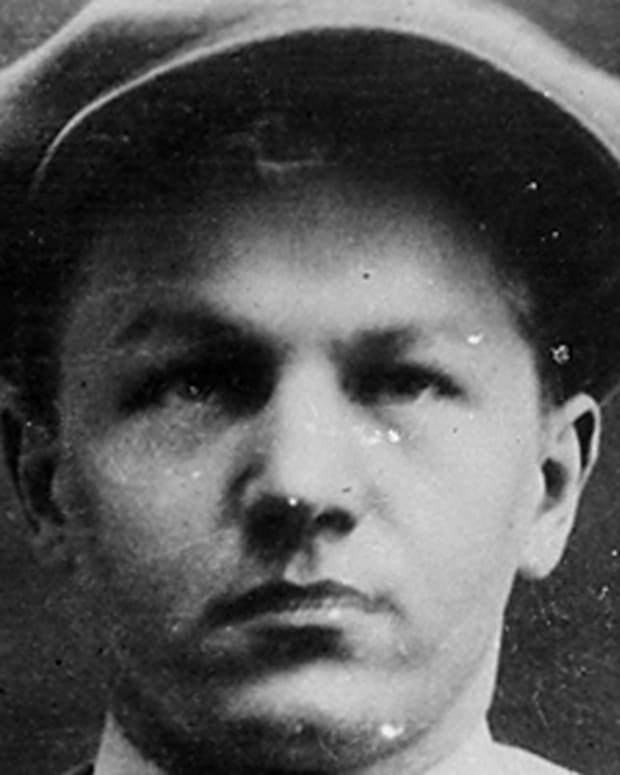 Baby Face Nelson was a bank robber and killer in the 1920s and '30s, and a criminal associate of John Dillinger. 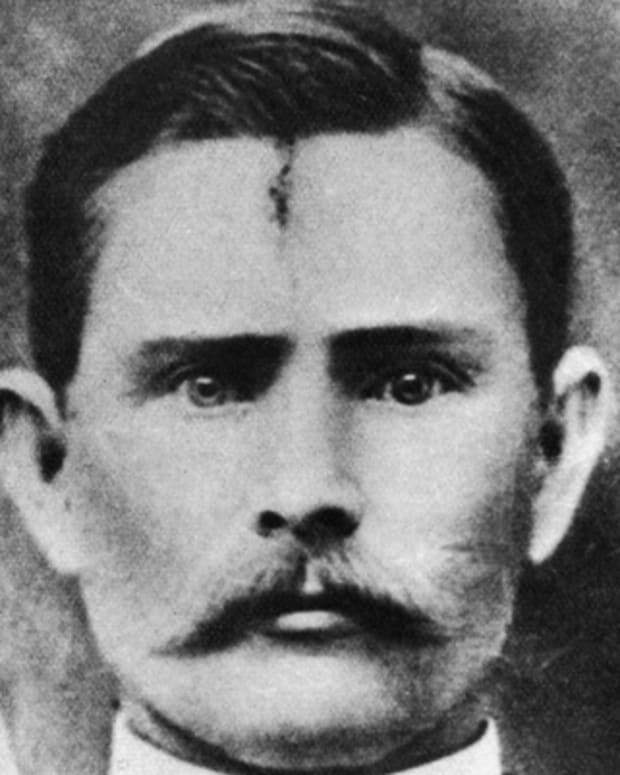 Jesse James was a bank and train robber in the American Old West, best known as the leading member of the James-Younger gang of outlaws.